The Lone Star State has some amazing cities within its borders, but when it comes to some of the most internationally known cities in the world, all eyes point to Austin, TX. Not only is it the capital city of Texas, but it is also the oft-referred to “music capital of the world”.However, it would come as no surprise that Austin, too, has to deal with the mundane things like appliance repair. Austin, and its surrounding areas, all know the pain of dealing with home appliances breaking down just like everyone else.The question is how do you save money on repairs? Here are a few tips on being able to save a little dough when dealing with appliance repair:Proactive Maintenance – Get to know how your appliances work, read the manual & follow maintenance guidelines, and make a schedule to help things stay regular. It pays off in the long-run because even though you may still have to replace an appliance, you can extend its life years beyond a manufacturer estimate.DIY – These days, doing things yourself is part of the make-up of how we do everything in our home, and making small repairs in our appliances should be no different. Remember, when you have a service call, you pay for parts and labor, but if you can get the same parts (and in most cases you can), you might be your own repair person. Online videos are tremendous resources for this.Have Repair Parts On Hand – If you are good with going the DIY route, having some repair parts on hand is. a good idea because you can make repairs quickly & easily. Austin has some great appliance part resources that get very good reviews.Use Your Warranty – For some reason, we tend to lose our warranty cards & general warranty info. Start keeping track of it because if you have a problem early enough in your appliance ownership, you can save a lot of money if a major repair is needed.Save Up – A few years ago, a local Austin banking study indicated that Austin, TX had one of the better savings account interest rates in Texas, and this is a very good thing when it comes to home repairs. It must be understood that appliances will fail, so you need to be ready if you have to replace them. 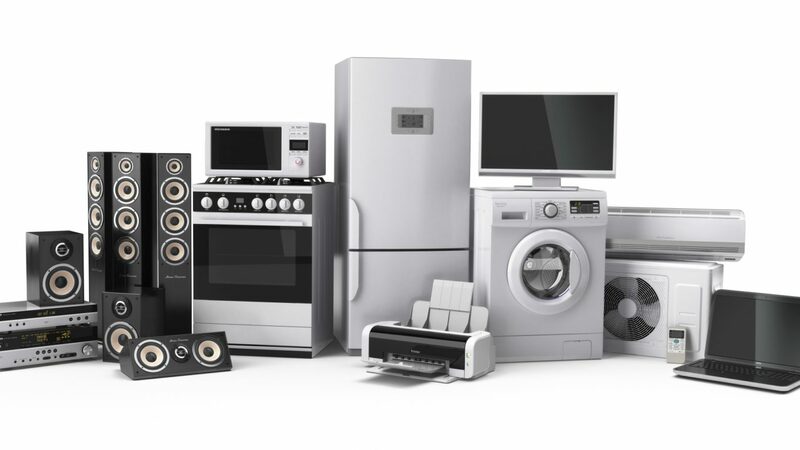 It’s a bit “scorched-Earth”, but by saving for the inevitable, you lessen the sting of the replacement bill.Sell, Scrap, or Donate – Sometimes, it’s best to cut ties with an appliance when you know it’s too old or too expensive to repair. You can sell appliances as “handyman specials” through Austin Craigslist. You could scrap them or recycle them (i.e., CMC Recycling has multiple location in Austin). You can also donate the appliance to a local charity who can make some minor repairs & offer it at a low price for those in need (i.e., Hope Family Thrift & ReStore are good local options).Go Independent – A Consumer Reports study found that people who got their appliances fixed at an independent repair shop were more satisfied with all aspects of the repair than they were working with a dealer or manufacturer.Something that Austin-area residents, as well as appliance owners as a whole, can hang their hats on is that self-reliance & some common-sense approaches will make maintaining their home’s appliances, and subsequent appliance repair, easier to manage.